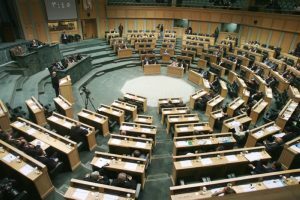 Labor Watch- The Jordanian Labor Watch of the Economic and Informatics Studies Center expressed its contempt for the amendments made by the House of Representatives, encouraged by the government in its session held on Sunday about the articles of the fundamental rights of workers, and explained that they are unconstitutional. The Labor Watch considered that the right to form trade unions and collective bargaining is a protected right for all workers and not only for trade unions, especially since the majority of workers in Jordan do not enjoy the right to trade union representation. The statement pointed out that the number of workers in Jordan who belong to trade unions does not exceed 60 thousand workers, out of 2.5 million workers. 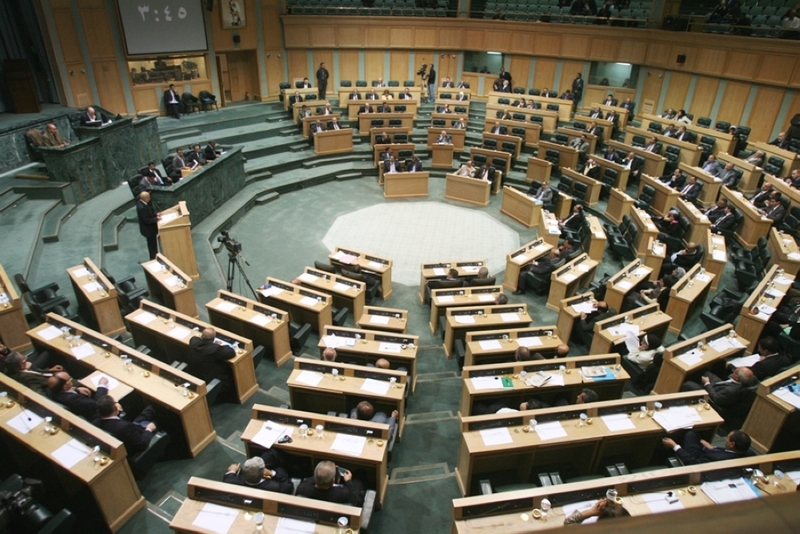 The Labor Watch warned against passing these amendments to Articles 2, 44 and 98 of the Labor Law, and said that it would close the way for the majority of Jordanians to sit around the negotiating table with employers and administrations to discuss their working conditions and ways to protect and improve them, and this will lead to a large number of labor protests, which will deepen the imbalances of labor relations and thus undermine social stability in Jordan. The statement also pointed out that depriving employees who are not member of trade unions to benefits of the concept of “labor dispute” in article 2 of the law, which will lead to increasing labor protests of various kinds, especially since the labor law itself denied the majority of workers the right to form Unions. The Labor Watch said in a statement issued on Sunday evening that there is a need to ensure tools for social dialogue and resolving labor disputes for workers and employers to avoid tensions in labor relations and to ensure fair and stable working relations that guarantee the interests of both parties.